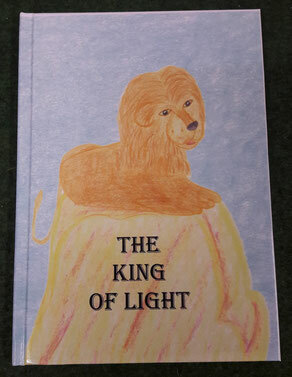 "The King of Light" is a book for children. Written and illustrated by Gabriele Gudrun Fernsebner herself. 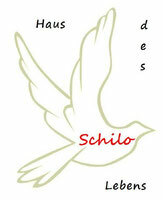 This book is available in German, English and Dutch. To order call: 0043 664 88 50 41 21 or write an Email to: schilo@sbg.at .